Chill Out with Fun Services Snow Cones! Enjoy a wonderful summer treat with our Snow Cone Machine! These icy snacks are always a hit! You get five different flavors such as, goofy grape, chillin’ cherry, electric lime, blastin’ blue raspberry, and out of this world orange! 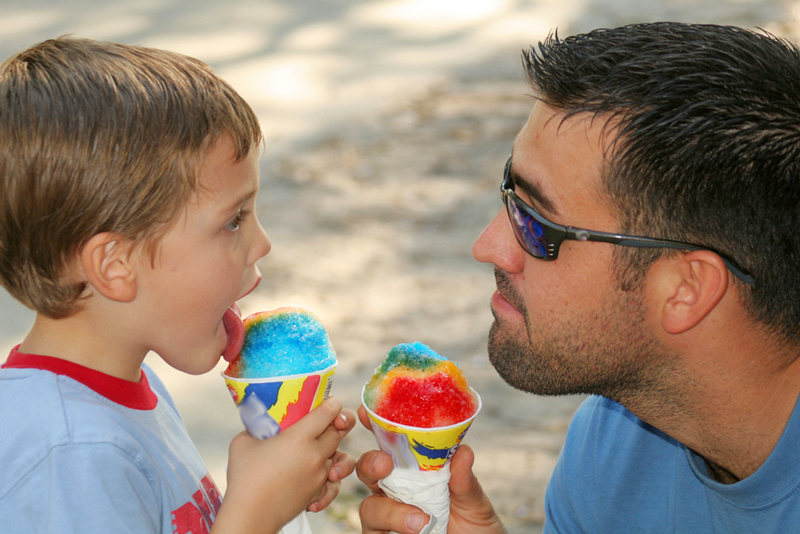 With Sno Cones everyone can cool off and enjoy the day!